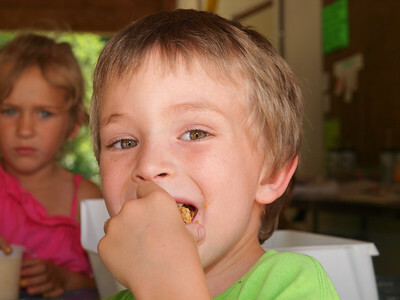 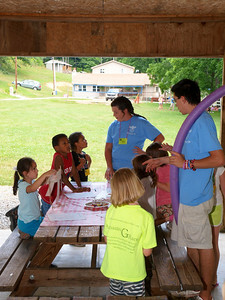 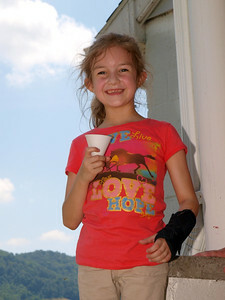 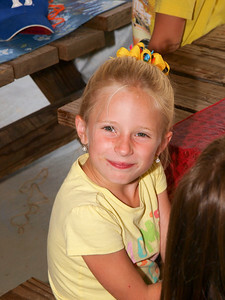 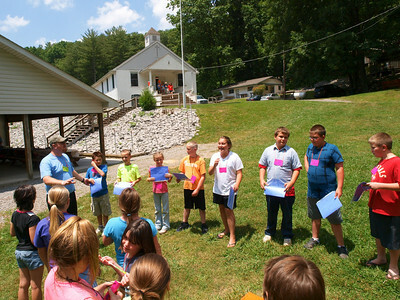 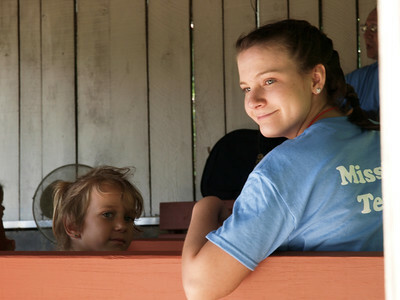 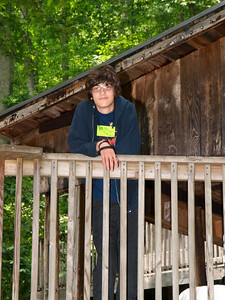 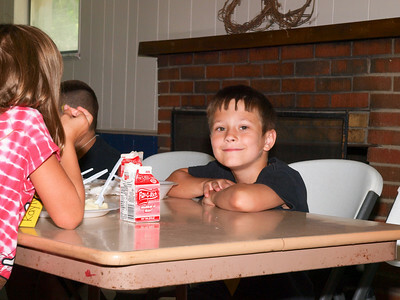 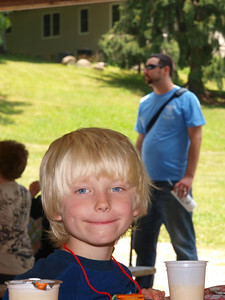 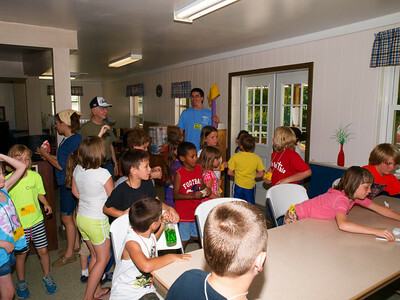 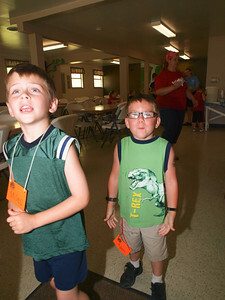 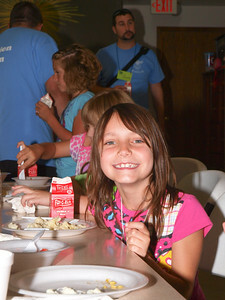 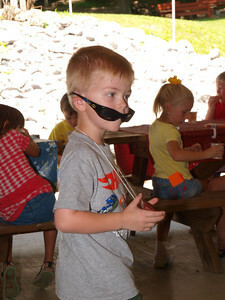 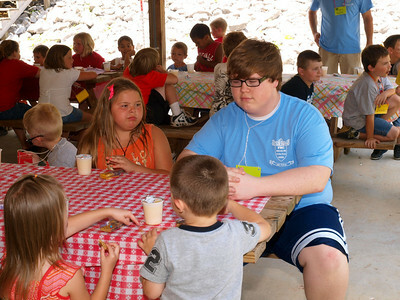 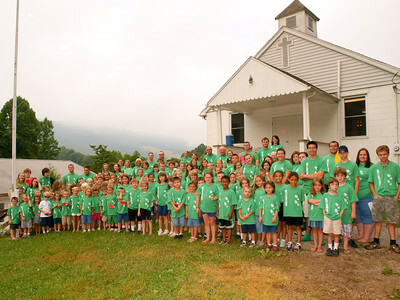 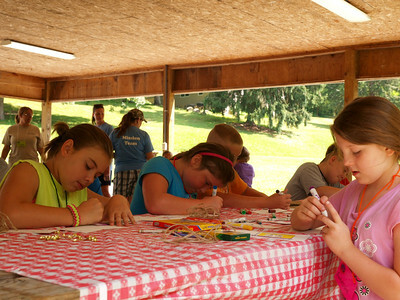 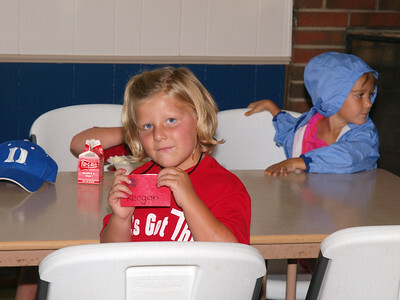 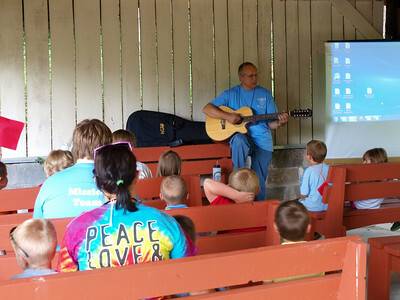 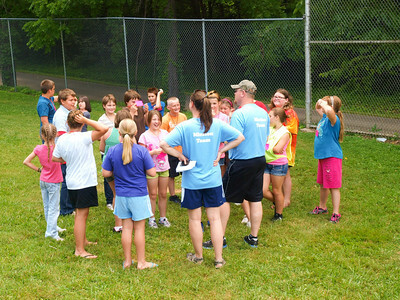 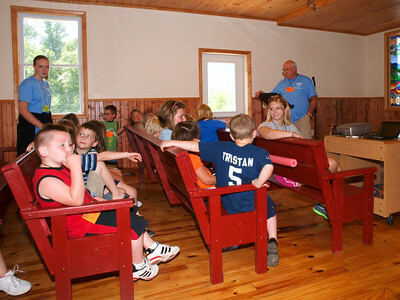 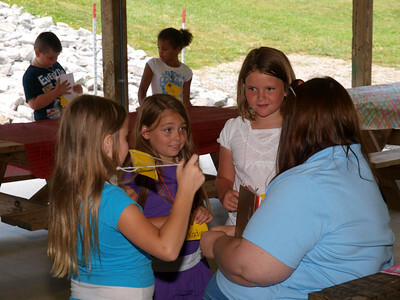 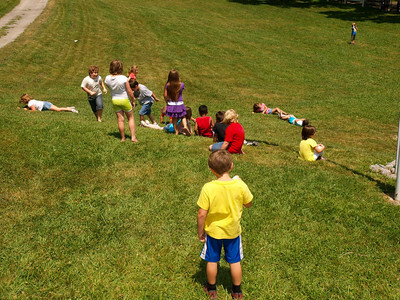 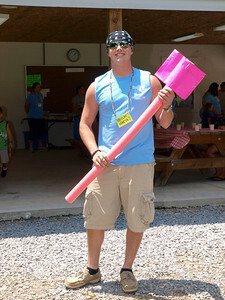 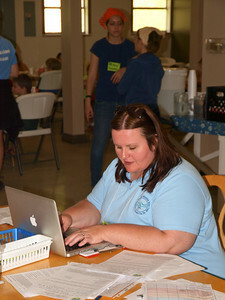 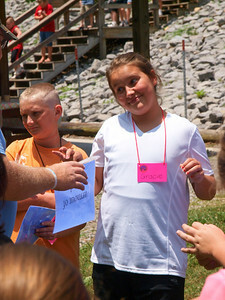 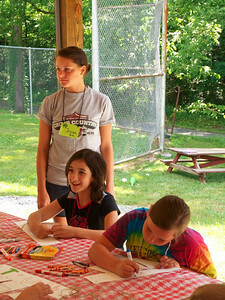 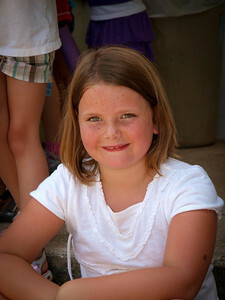 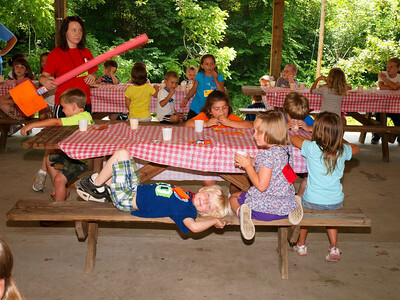 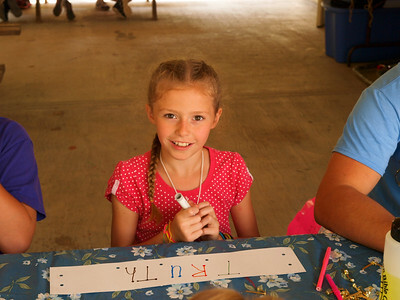 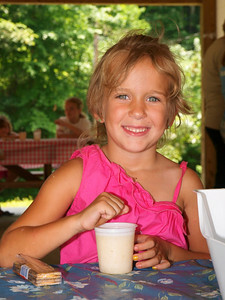 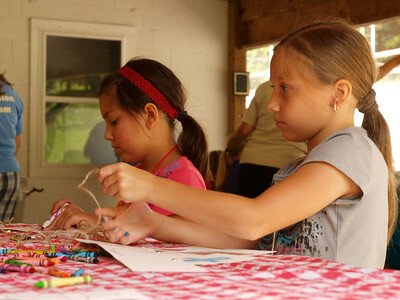 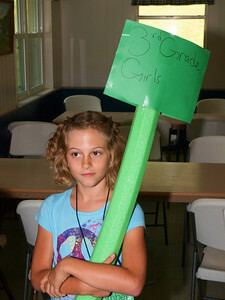 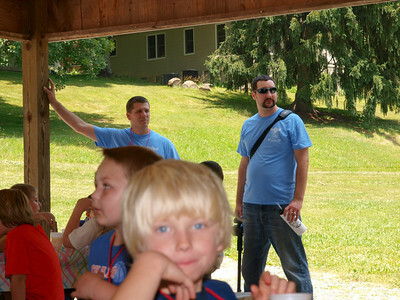 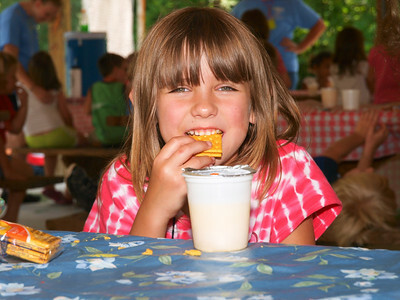 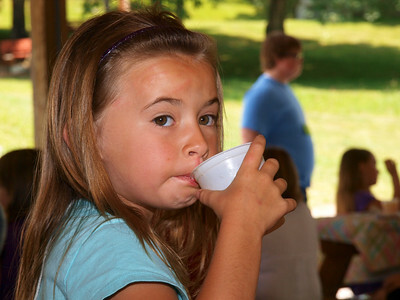 Day Camp '12 at CMMBC was a great sucess! 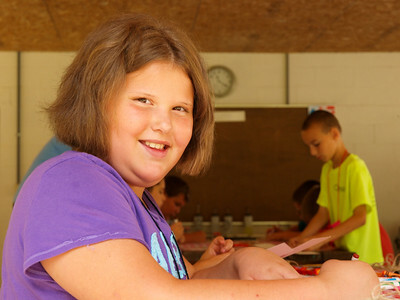 Here is the week in pictures for you to enjoy and share. 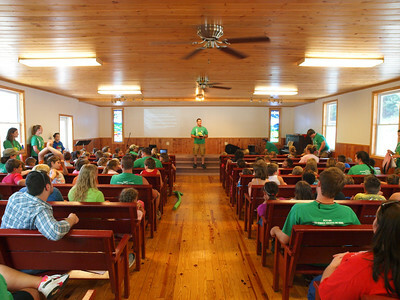 Many thanks to CLF and 1st Baptist of Stillwell OK!